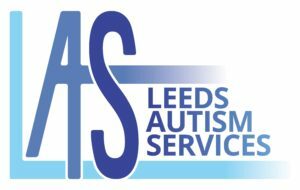 This event formed part of events being undertaken in Leeds in the run up to Autism Awareness Day to help mark the occasion. 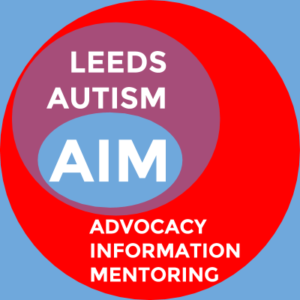 A day of events and activities arranged by Leeds Autism Services, Specialist Autism Services, Leeds Autism AIM and Leeds ABC was held in Leeds Civic Hall’s Banqueting Suite on Friday 1st April 2016 to mark World Autism Awareness Day. Held from 9.30am -3.30pm, on offer throughout the day as part of #BiggerandBetterinLeeds, we had speakers, audio/visual displays and artwork. We also had a host of stalls raising awareness and educating people about the condition and how people can access the wide range of support that is available across the city. The first #BiggerandBetterinLeeds event held in 2015 was attended by over 500 people and, at this year’s event, we had in excess of 1,000. The event was compered by ITV Calendar presenter Michael Billington, with great speakers – Ros Blackburn, Professor Rita Jordan and Skye Shadowlight and Libby. Lord Mayor Councillor Judith Chapman put the final touches to her campaign to build a giant city crest made entirely out of Lego bricks, which was raising money for her chosen charity, Specialist Autism Services. “World Autism Awareness Day this year was a special day here in Leeds. The event at the City Museum both put a spotlight on the needs of people with autism but equally importantly helped to give those with autism a real voice. “The day was as much about showing the world that people with autism bring amazing strengths and insights and are equal citizens of our great city. “I am delighted to support this year’s #BiggerandBetterinLeeds event at Leeds Civic Hall as part of activities being held to mark World Autism Awareness Day on 2 April. “This is a great opportunity to find out more about Autism and the support which is available to families and all those who are caring for and helping people with the condition.